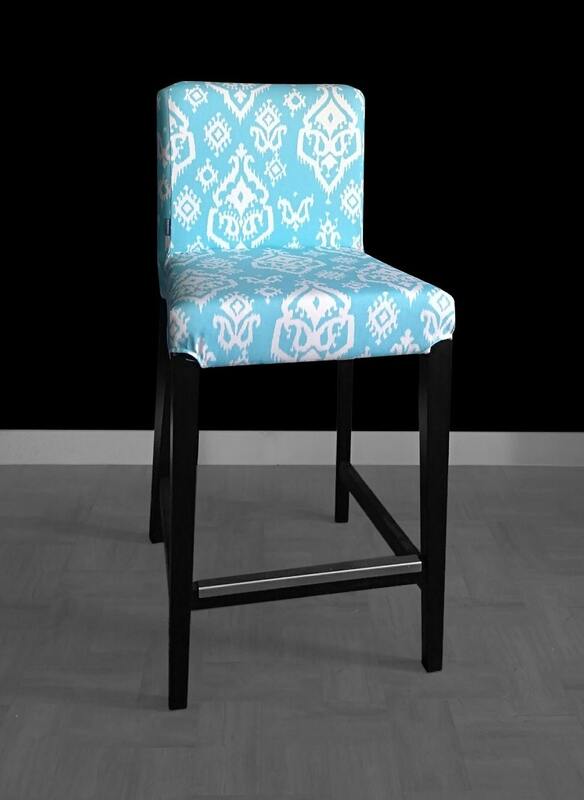 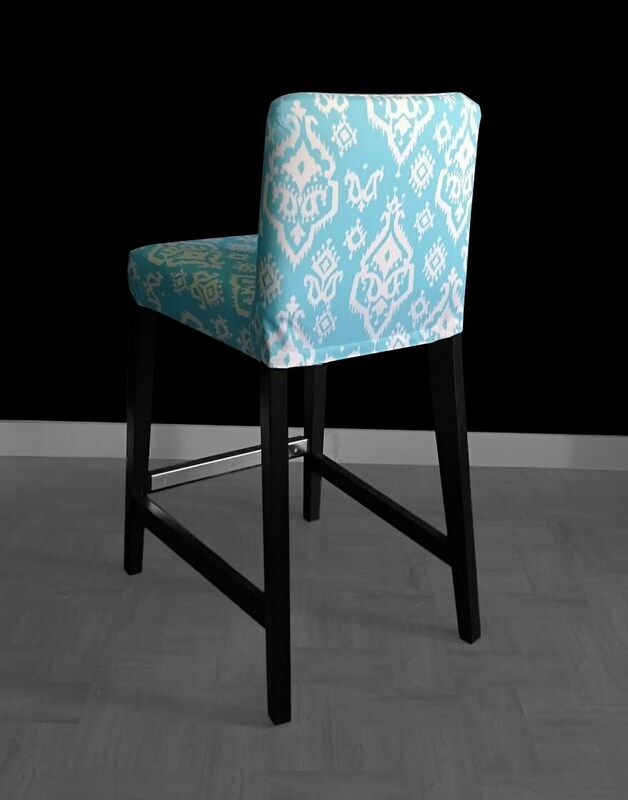 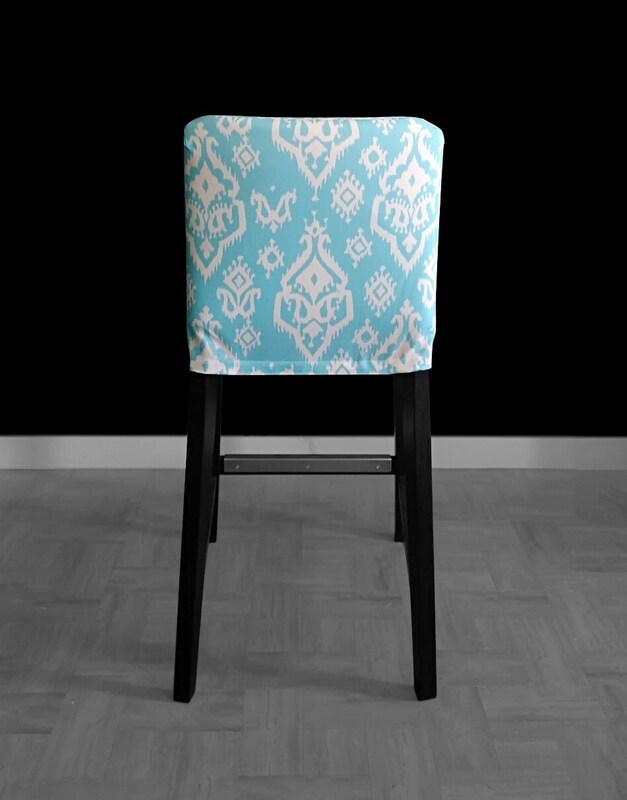 Beautiful set of 3, IKEA HENRIKSDAL bar stool slipcovers, in Raji Ikat in blue by Premier Prints. 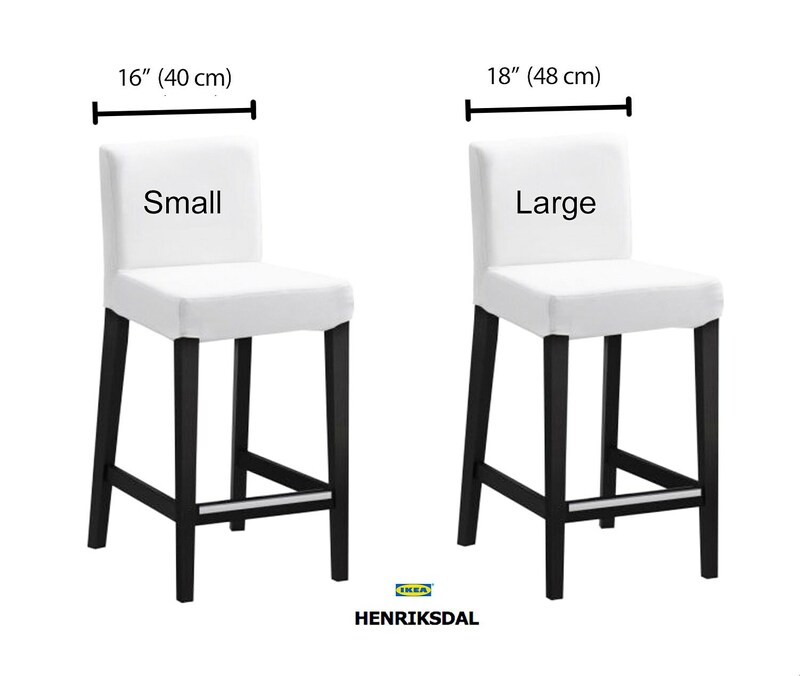 These chair covers will transform your IKEA bar stools into great accent pieces for your dining chair area. 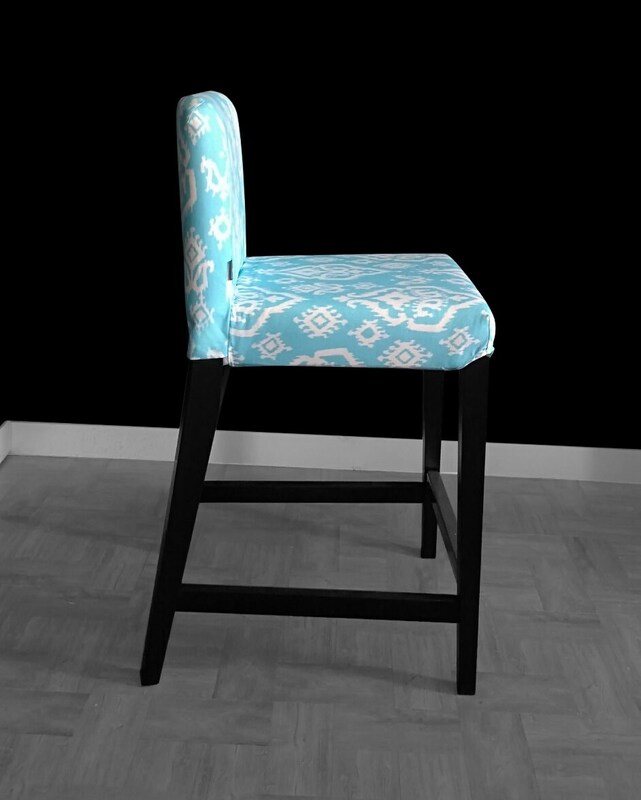 - Replace your existing cover for a whole new look.